Clear and engaging presentation style. 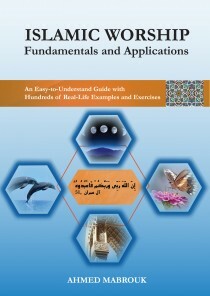 Review Questions, Exercises, and Problems for gradual enhancement of comprehension and development of juristic talent. Common Cases and Pitfalls highlight commonly encountered cases and common mistakes respectively. For Inquisitive Minds proposes research ideas of a contemporary nature to graduate students. 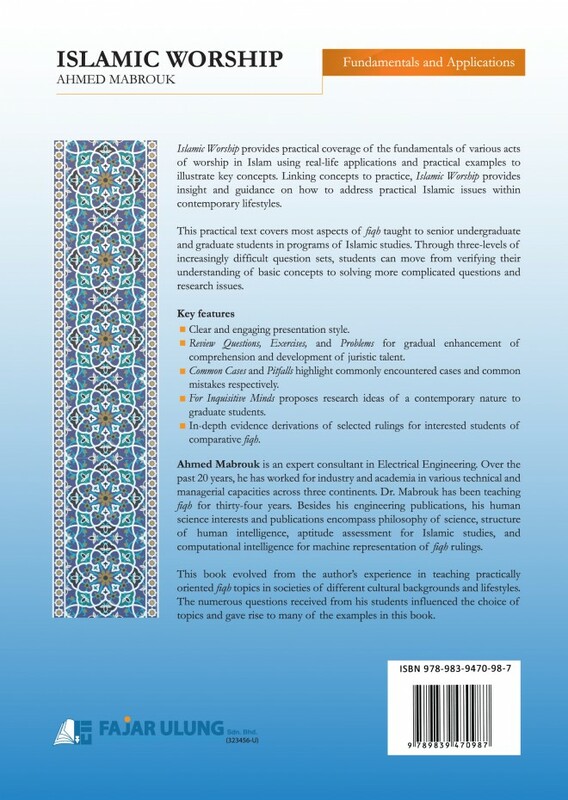 In-depth evidence derivations of selected rulings for interested students of comparative fiqh.